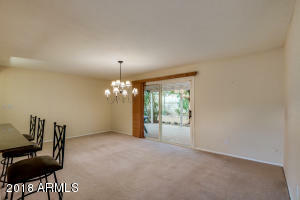 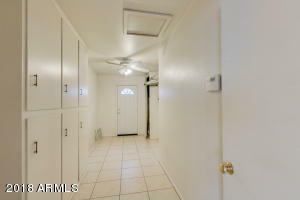 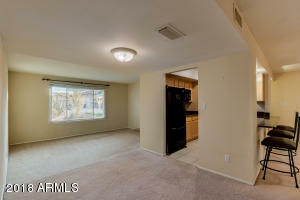 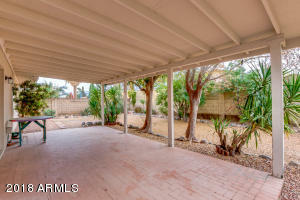 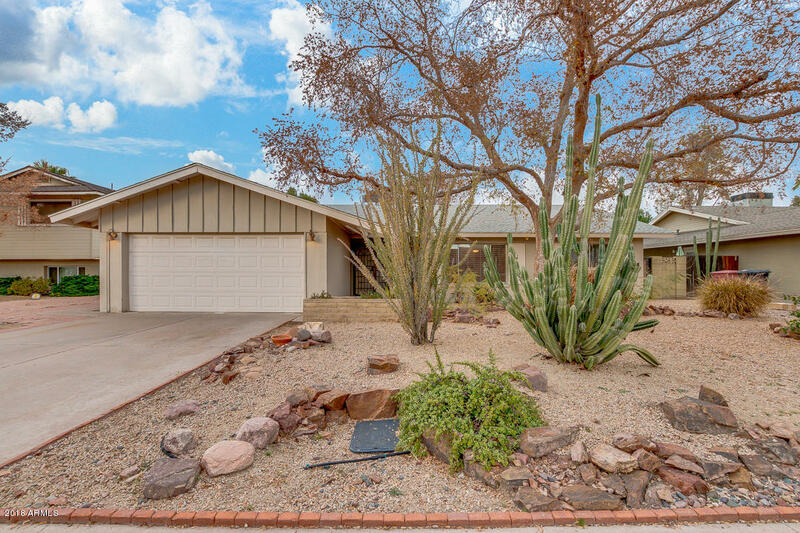 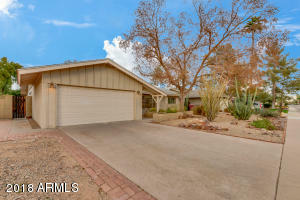 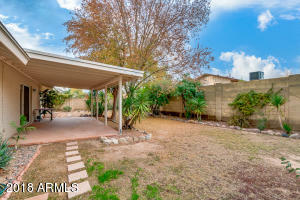 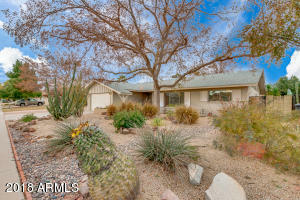 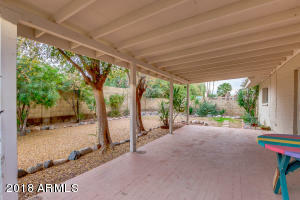 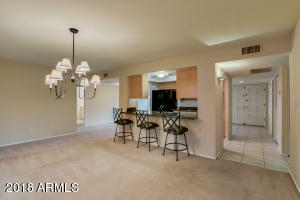 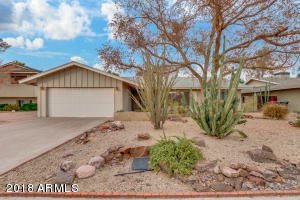 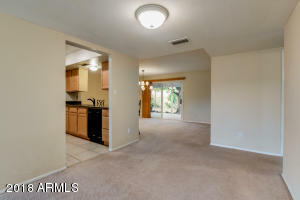 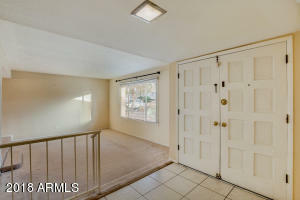 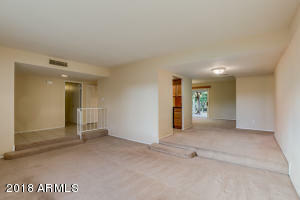 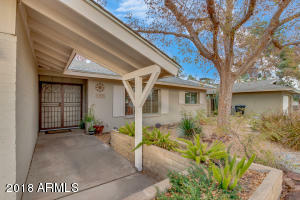 Lovely home in the finest area of convenient Park Scottsdale! 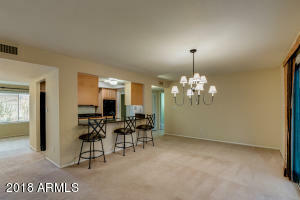 The ample central living spaces easily accommodate an active family and casual lifestyle. 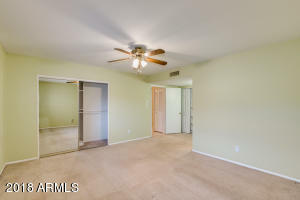 You will enjoy the split bedroom floor plan and large master bedroom with double closets and en suite bathroom. 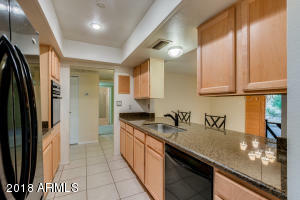 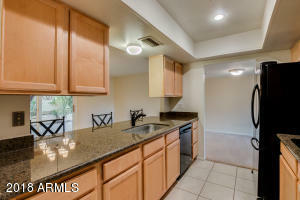 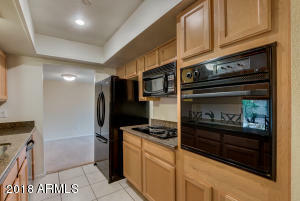 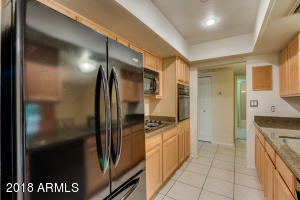 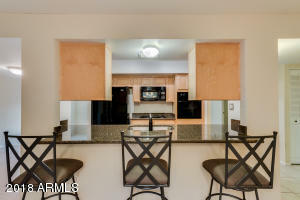 The home also features an updated kitchen with granite counter tops, black appliances, and maple cabinetry. 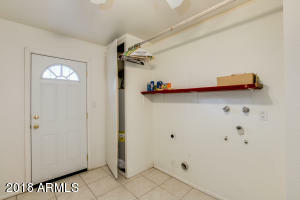 A huge utility room is an added bonus. 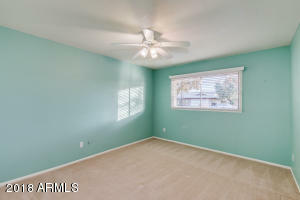 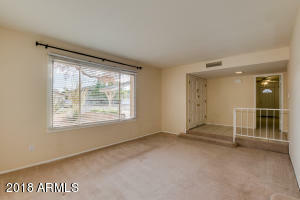 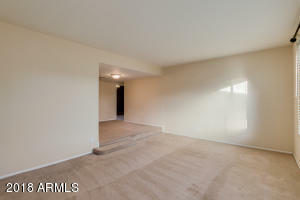 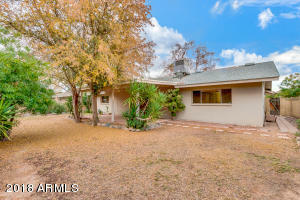 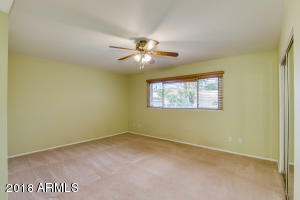 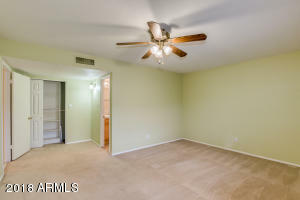 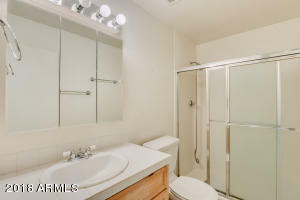 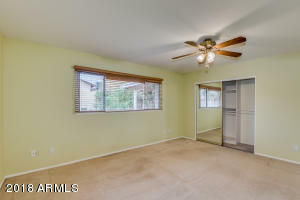 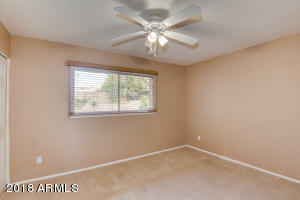 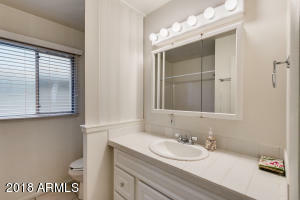 The home is situated in a pleasant, family-oriented neighborhood near schools and parks. 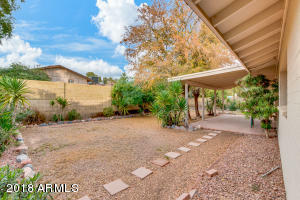 An elm tree and easy-care desert landscaping in the front yard create curb appeal, and the backyard provides a cool, quiet, and shaded space to relax or play. 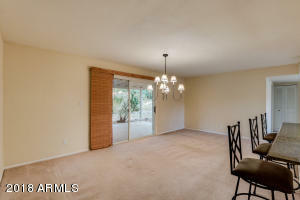 Close to all amenities including Fashion Square, Chaparral Park, downtown Scottsdale, public and private schools, and the 101 freeway.